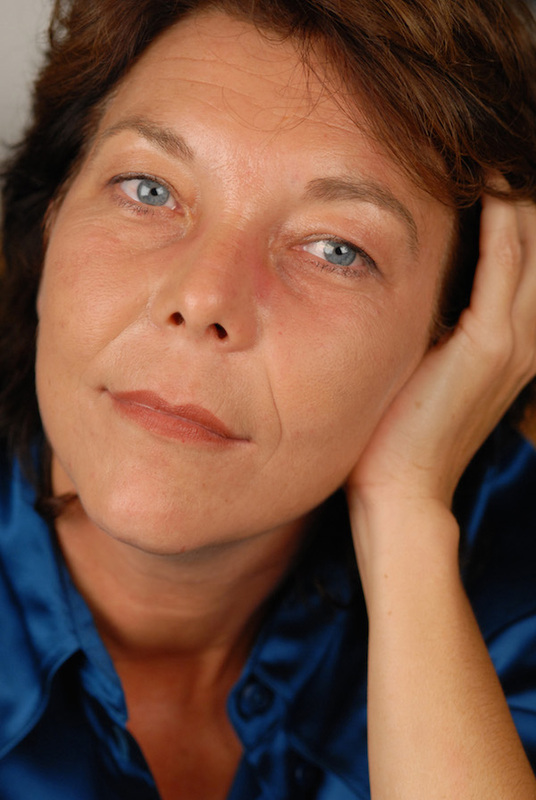 An art reporter and trained gem specialist, Anne-Laure Thiéblemont is known for her investigations into stolen art and gem trafficking. Her Paris art world mystery novel, The Collector, just came out in English, published by Le French Book. Here, she talks about some of the places that have inspired her writing. She currently splits her time between Paris and Marseille. After studying to be a gemologist, I went to Madagascar with Michel, my companion. There, we traveled from mine to mine in search of gems. One day, we took a bus into the middle of nowhere, to a village, where we slept on the dirt floor in a hut, and the next morning at dawn, I was sitting in a field with a long line of silent women standing in front of me waiting to show me the emeralds they held in their hands. I could never get that image out of my head. I wanted to broker gems to experience similar scenes, but I wrote a book instead. When I write, I do so in silence, in a trance-like state, totally unaware of my environment and my body. I write slowly—about five hundred words a day, no more—in a small, top-floor studio in the heart of the Panier neighborhood of Marseille, where I have lived since 2001. Marseille is a city that encompasses every city, every port and every kind of person. After traveling to many places around the world as a reporter, I found Marseille, and with it a concentration of the world that I can experience without having to travel. That is when I left Paris and started writing the books I had inside me. Yet, Paris figures in my books—The Collector set in Paris, and places in the city inspired the story. The Paris auction house Drouot, for example, is a hot spot of greed and practices that would be inadmissible elsewhere. It is a very closed club, where people wear masks and nobody tells their real intentions to anyone else. 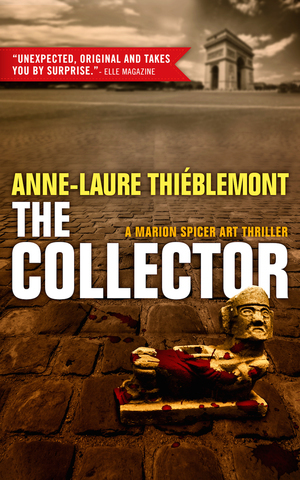 The Collector by Anne-Laure Thiéblemont; translated by Sophie Weiner—published by Le French Book—ISBN: 9781939474452 (ebook)/ 9781939474445 (trade paperback)/ 9781939474469 (hardback) — First published in French (Le Collectionneur, Editions Liana Levi, Paris)—Publication date: August 11, 2015. Some people collect art, others collect trouble. Marion Spicer spends her days examining auction catalogues and searching for stolen works of art. She is a top-notch investigator when it comes to eighteenth-century art. But for her it's just a job and her life is well ordered. All this changes when she inherits a prestigious collection of pre-Columbian art from a father she never knew. There are conditions attached: she must first find three priceless statues. Her father’s death sparked much greed, and Marion finds herself facing the merciless microcosm of Paris art auctions and galleries, with its sharks, schemes, fences, traps, scams, and attacks. Her quest draws her into a world where people will kill for a love of beauty. After visiting Paris, I can't read enough books set there. The Collector sounds great.